This country’s undisputed King of Talkback Radio, John Laws continues to keep audiences spellbound. 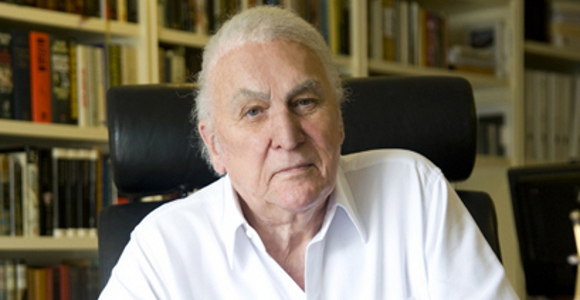 With over 60 years of commercial broadcasting experience, John Laws has returned to Sydney’s 2SM 1269AM & the Super Network. John cuts through the political spin and asks the hard questions, often unsettling politicians. If it’s news, information, entertainment and talkback you’re after, there is only one choice, John Laws.